The updated feasibility study, released Monday, foresees a larger, $2.8-billion gold and copper project with mine wastes being piped into the ocean. Building the proposed mine had been previously expected to cost $2.7bn. The gold miner attributed the higher upfront capital cost to the “adoption of deep sea tailings storage”, construction of an on-site power plant, a larger processing plant and a deeper and larger initial block cave. But Newcrest also said total capital expenditure for the life of mine all by about $1 billion to $5.5 billion. Updated feasibility study for Wafi-Golpu shows that total capital expenditure for the life of mine will also fall by about $1bn to $5.5 billion. The new feasibility study will form part of a revised proposal for development in support of a mining lease application, which will be submitted to the Mineral Resources Authority (MRA) on Tuesday, Bryan Bailie, the executive project director for the Wafi-Golpu Joint Venture (WGJV) said in a separate statement. While it’s in the advanced stages of exploration, the company estimates Wafi-Golpu will take about five years from the grant of the mining lease to the time it generates its first ore. The new feasibility study also details a 28-year mine life with an 18.2% internal rate of return (IRR) and total operating costs of $17.33 per tonne, well below its previous estimate of $23.95 a tonne. “The improved business case set out in the updated Feasibility Study clearly demonstrates the world-class nature of this multi-decade project,” Newcrest’s managing director and chief executive Sandeep Biswas said. 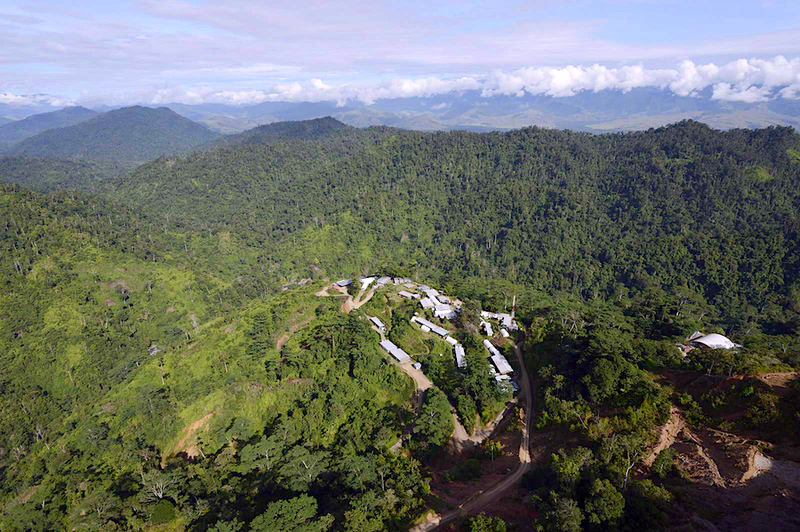 The Wafi-Golpu project, located in the Morobe Province of PNG, is a key part of Newcrest's future, and is considered the company's top growth asset. It’s expected to generate on average about 161,000 tonnes of copper per year, which is about double the Newcrest's guidance for the current fiscal year. It’s also estimated to produce about 266,000 ounces of gold per year over its mine life. Shares in Newcrest climbed two cents to close at A$19.75.